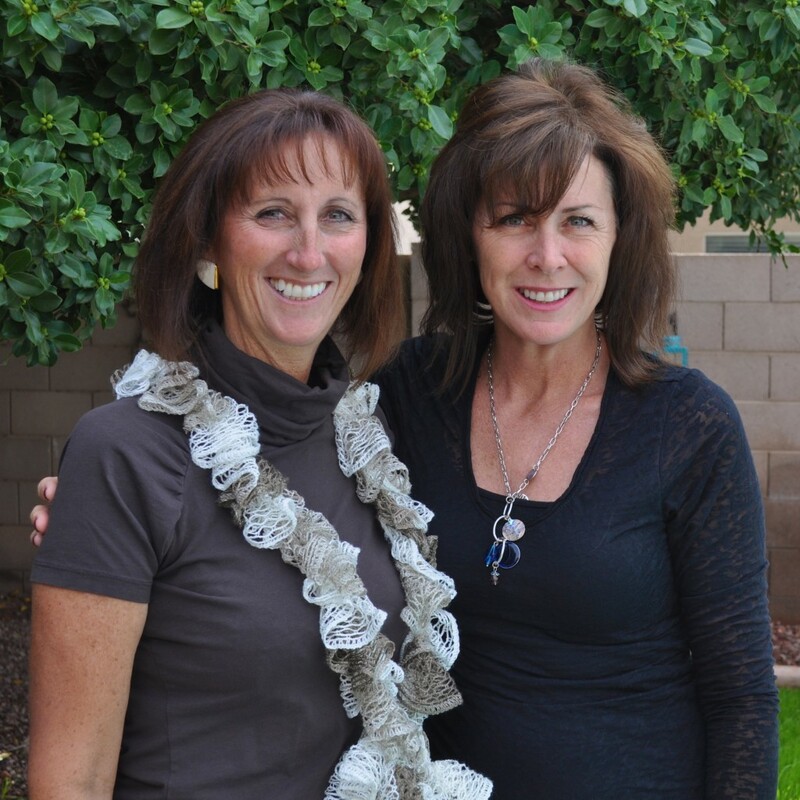 HerHandgun, operated by Debbie Keehart and Kippi Leatham, is located in Mesa, Arizona. All of our events are held at Usery Mountain Shooting Range / Rio Salado Sportsman’s Club in the East Valley. For DATES of ALL upcoming events, go to the SCHEDULE page. For COURSE Information, go to the CLASSES page. For Practice information, go to the PRACTICE SESSIONS page. We look forward to meeting and shooting with you!